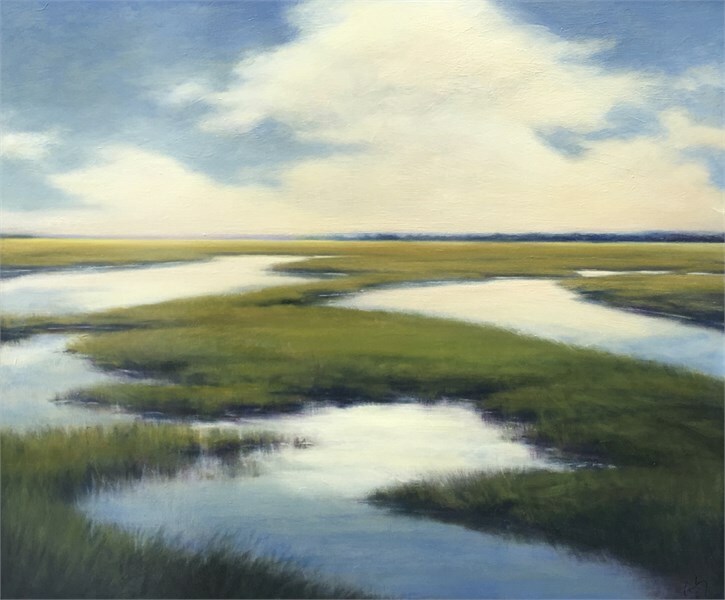 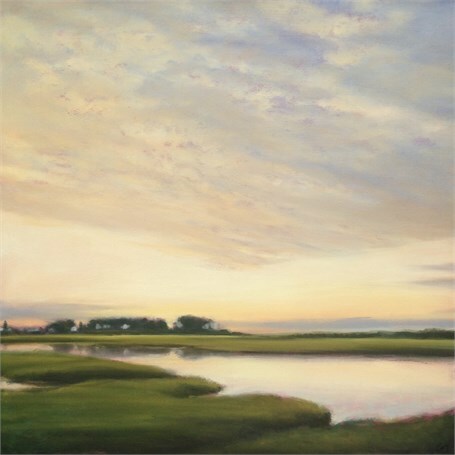 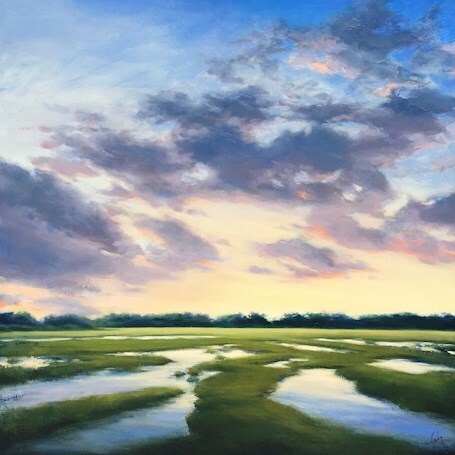 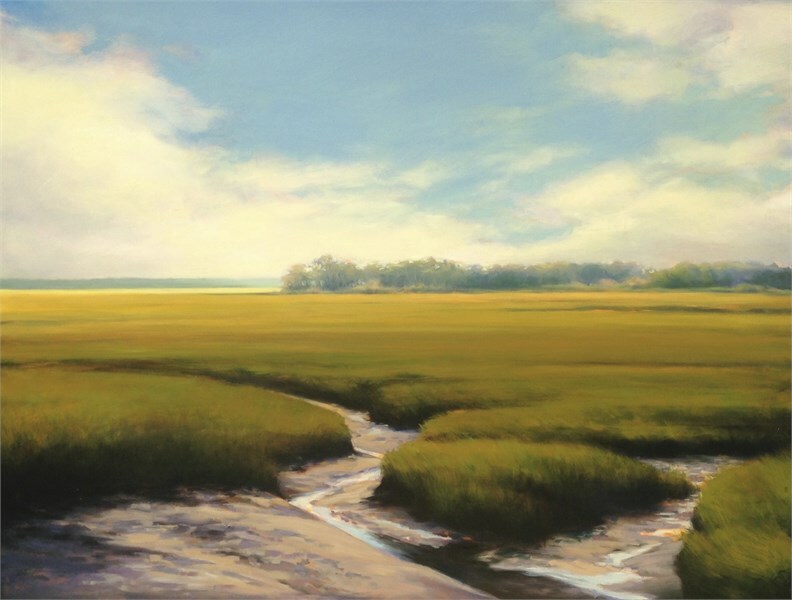 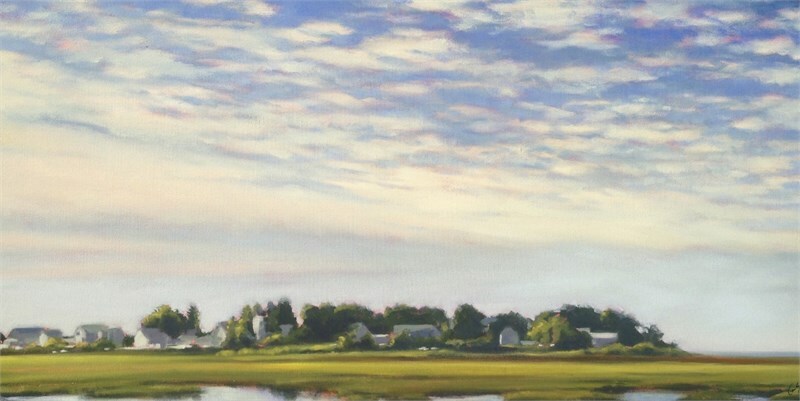 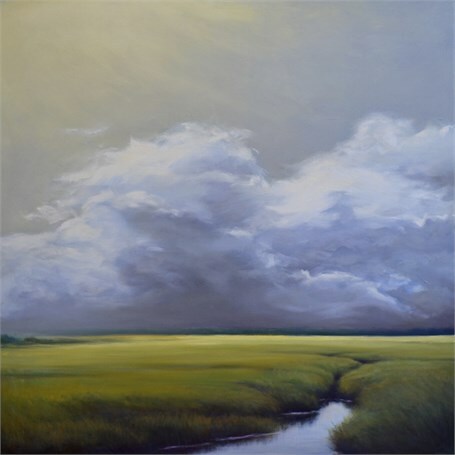 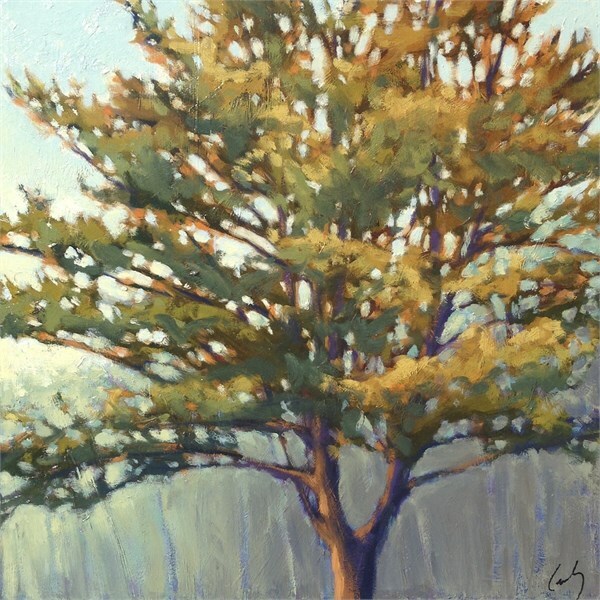 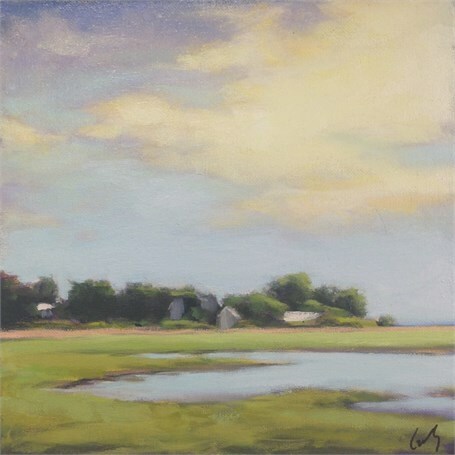 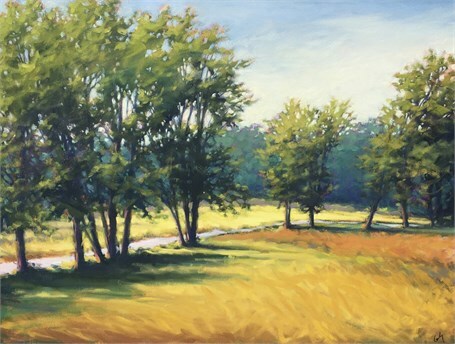 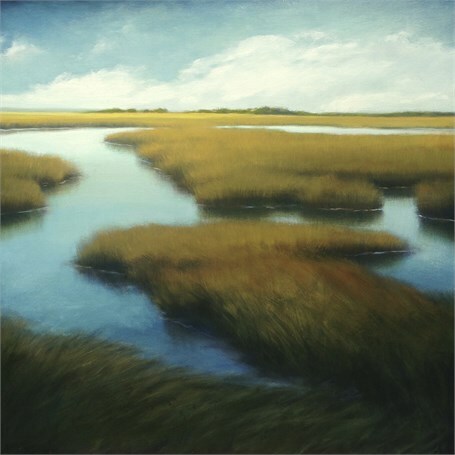 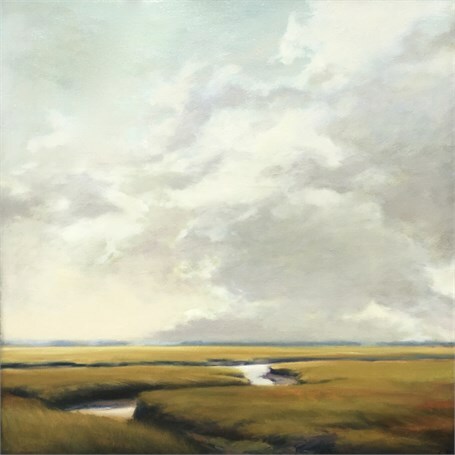 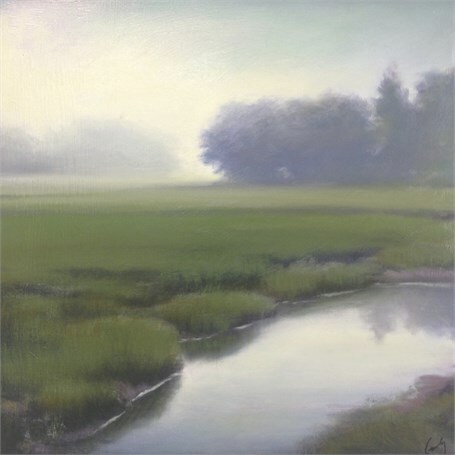 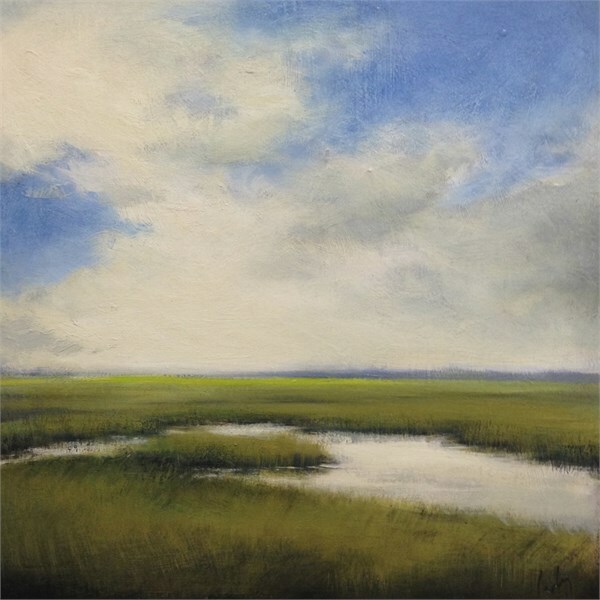 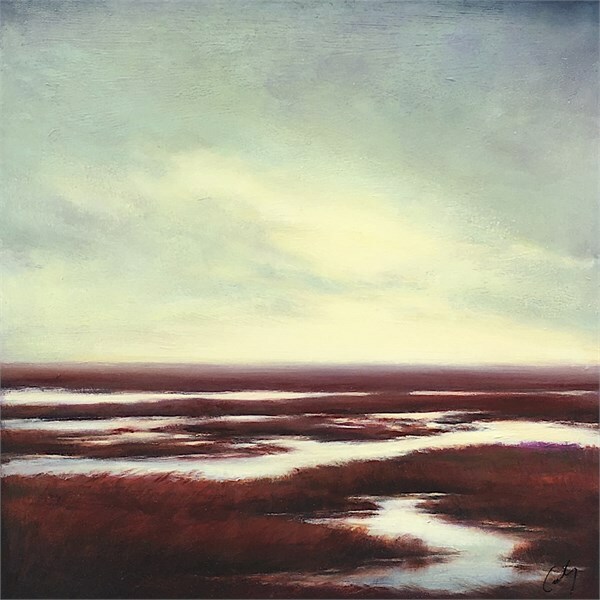 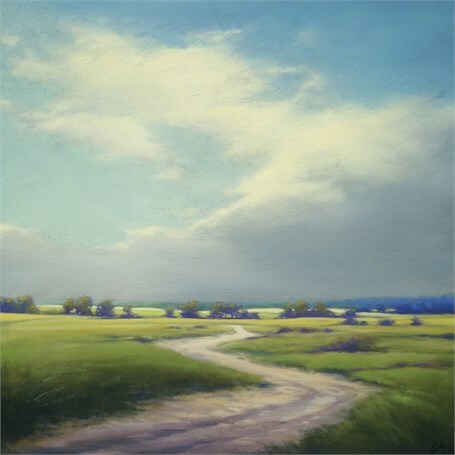 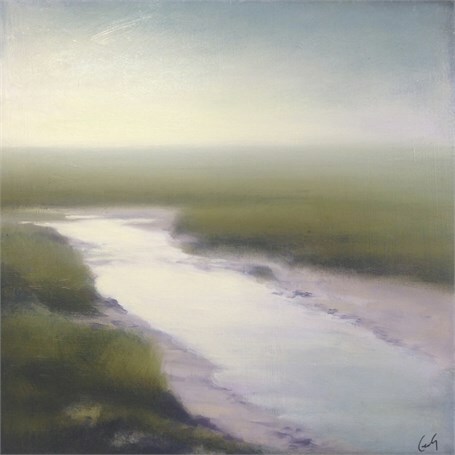 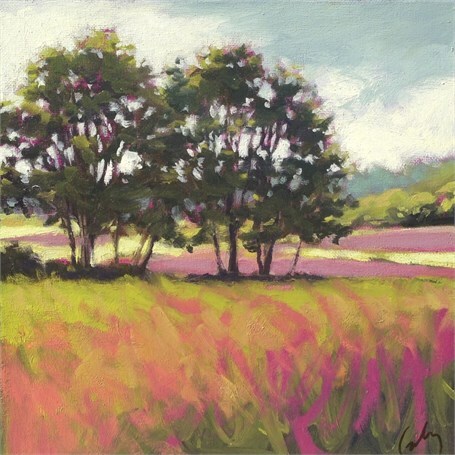 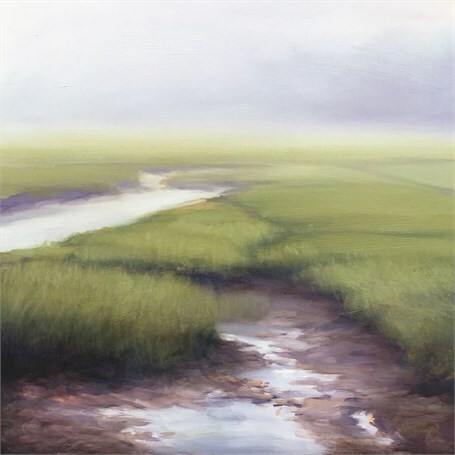 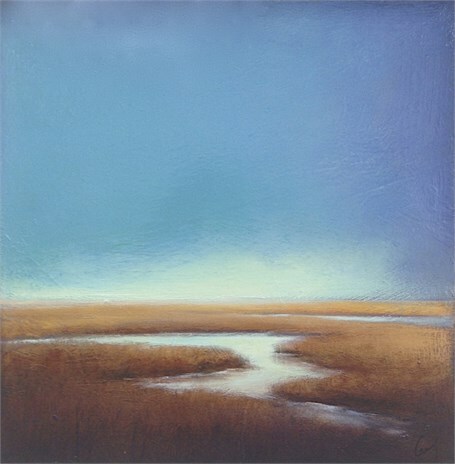 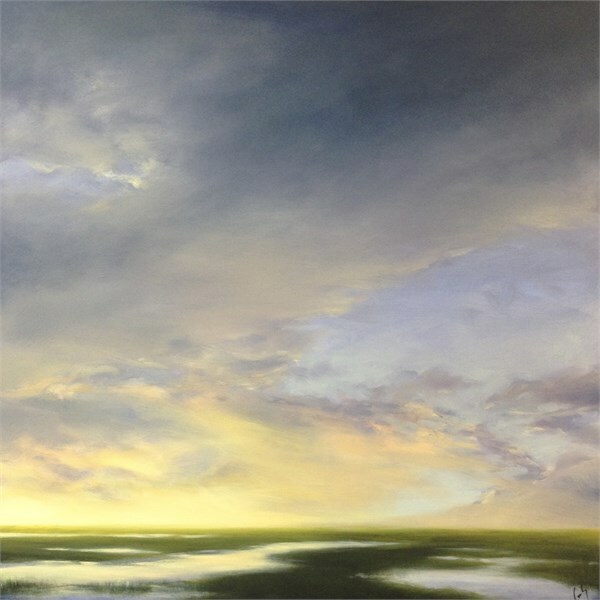 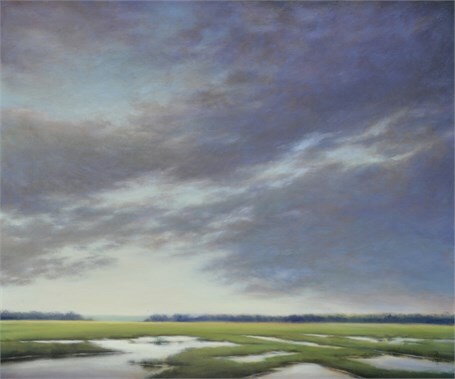 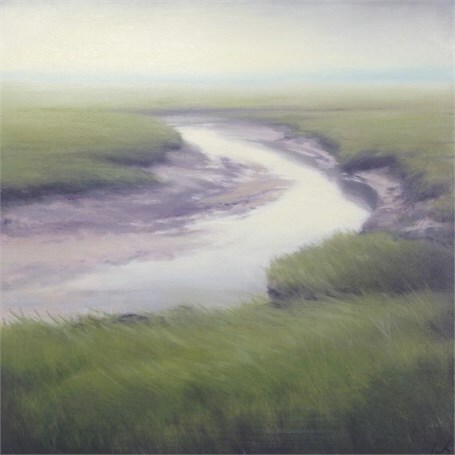 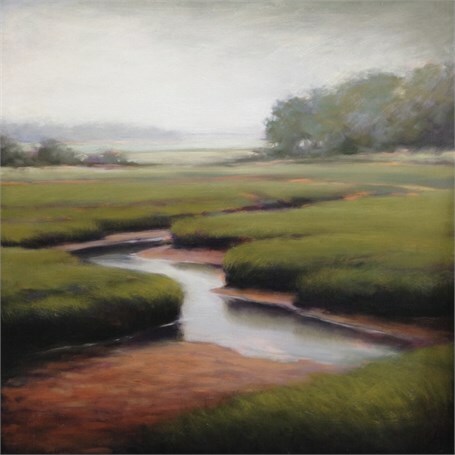 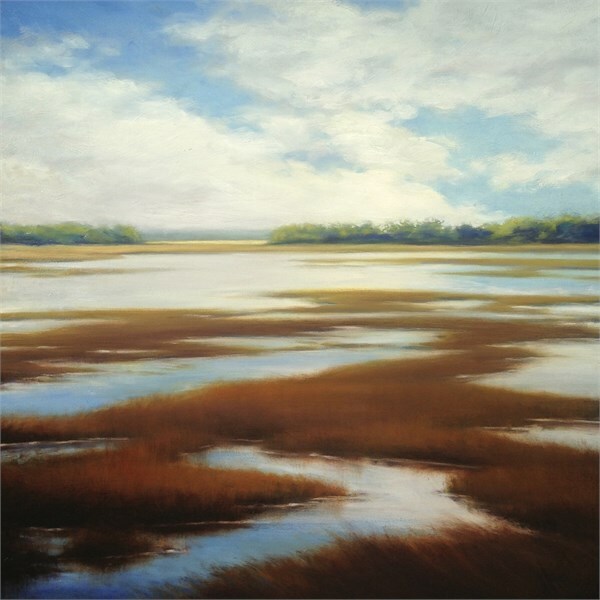 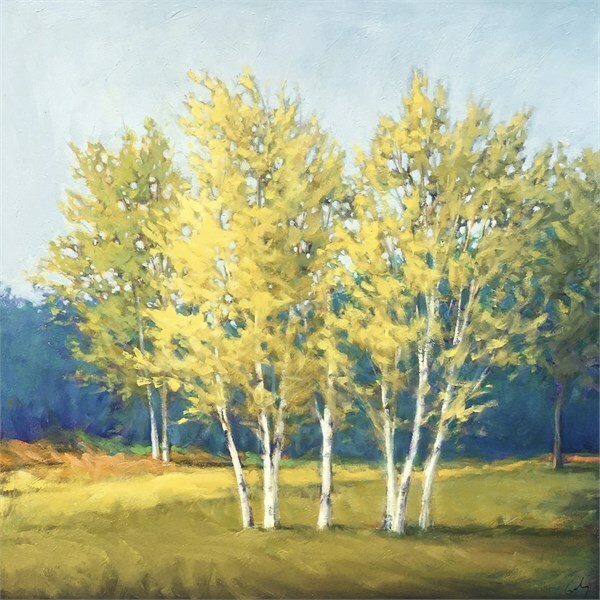 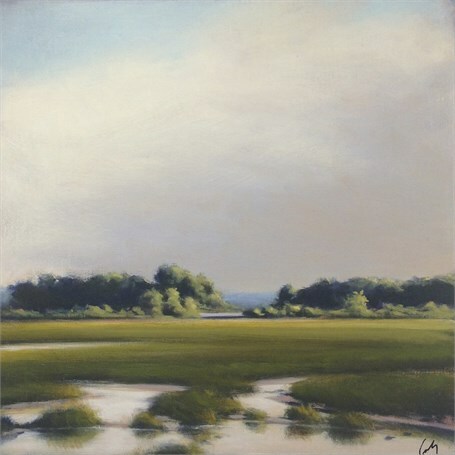 Join us in welcoming our newest artist, Margaret Gerding, with a one-woman show at Maine Art Paintings and Sculpture! 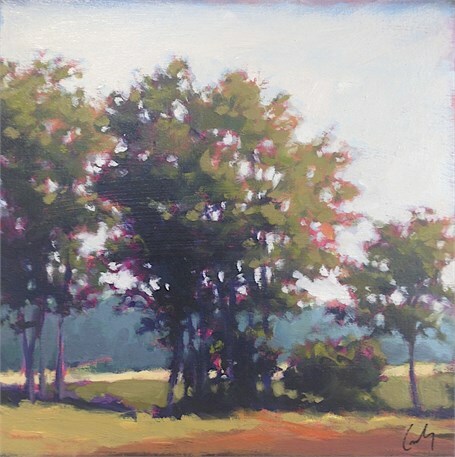 The show will open at 10 a.m. on Saturday, September 3 on the first floor of our group gallery. 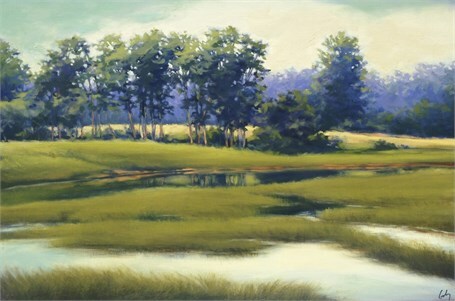 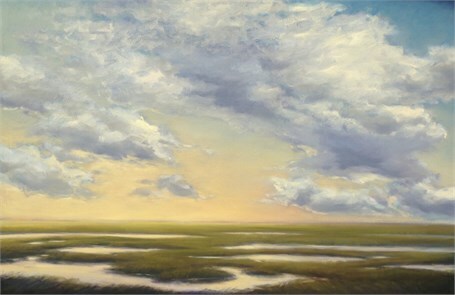 We will host an Artist's Reception that same evening from 5-7 PM.